CHCF’s Chief Program Officer Diana Noriega was the keynote speaker at the Preschool Conference- “Positive Support & Holistic Practices for Youngest Learners” on Thursday, June 1, 2017. Ms. Corinne Rello-Anselmi, the Deputy Chancellor of Specialized Instruction and Student Support, gave the opening remarks to set the tone for the conference. 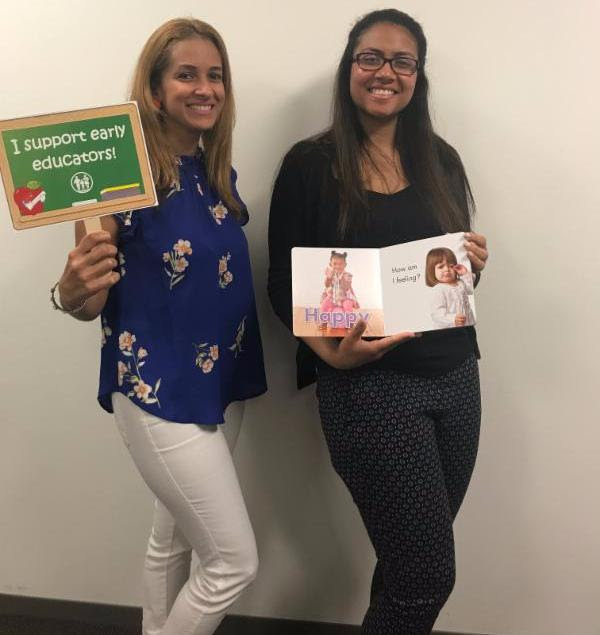 Our early care professionals Diana Diaz, Alexandra Portillo and Kenia Rodriguez attended the conference’s workshop on the Autism Spectrum Disorder & Addressing the Communication and Social Needs of Pre-K with ASD. 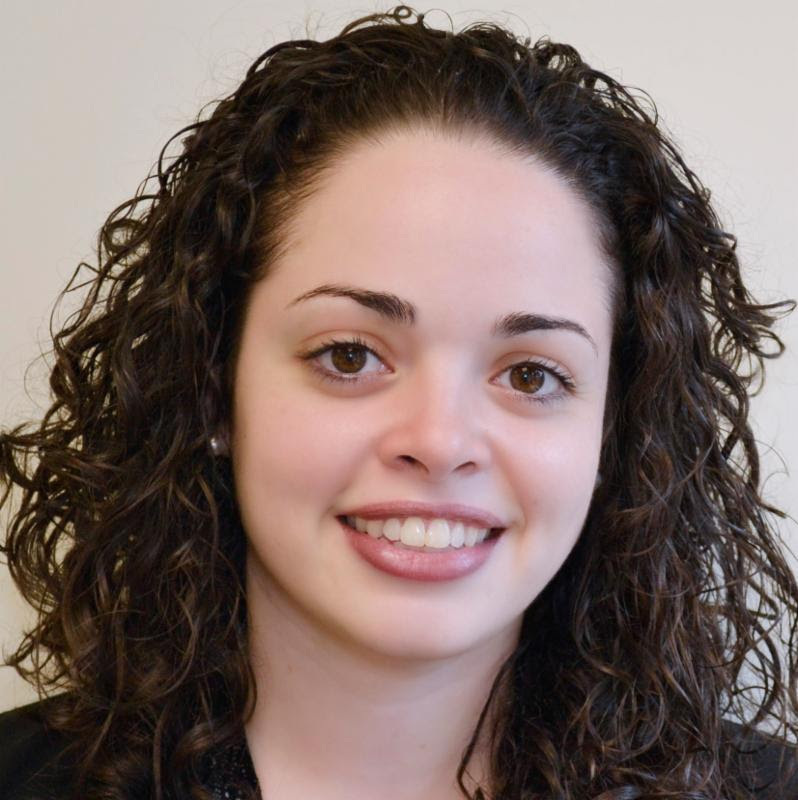 Danielle Demeuse our Policy Fellow earned her MA in Educational Leadership, Politics and Advocacy from NYU. 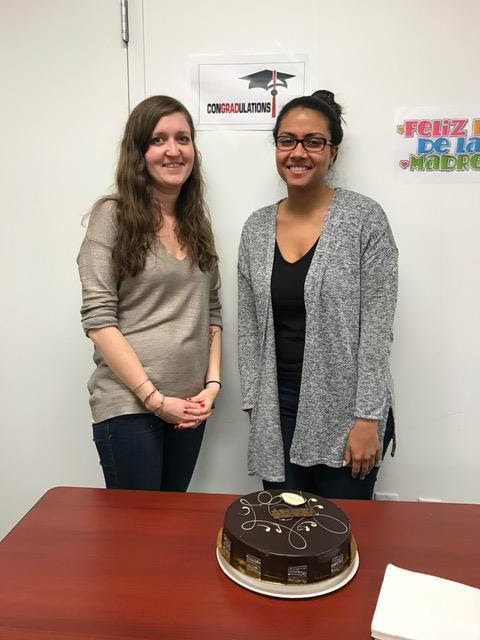 Heidi Alonso our Parent Service & Outreach Coordinator graduated from St. John’s University with a BA in Psychology and a minor in Spanish & Social Work. Charisse Jones is the Interim Executive Assistant to the Interim CEO and our CPO. Charisse has worn several hats over the years – from cross-selling bank products, to being the first friendly face guests see upon entry to the office, to collaborating with senior management on developing enhanced compliance procedures. 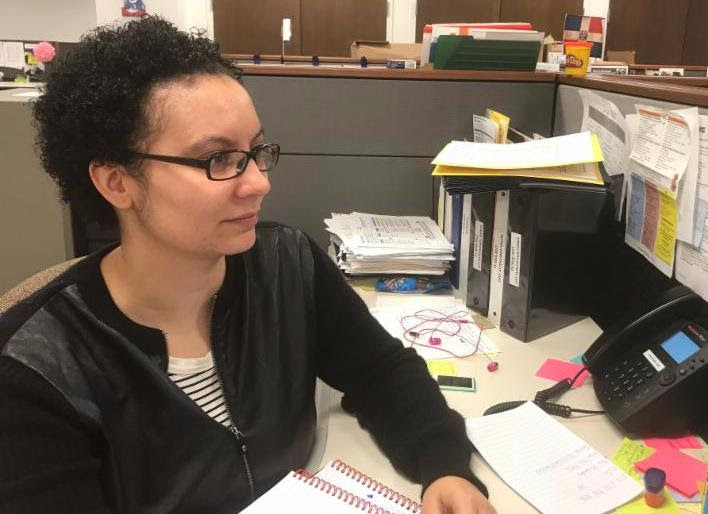 After nearly a decade in corporate America, she took a year off to focus on mentoring, volunteering and visiting the beach. 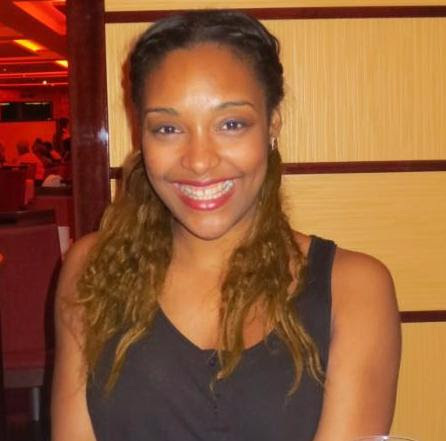 Charisse hails from Brooklyn, where she also obtained her A.A.S. in Marketing from Kingsborough Community College. 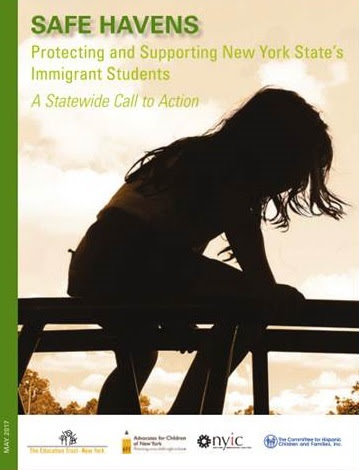 The Safe Havens: Protecting and Supporting New York State’s Immigrant Students report was released by The Education Trust–New York, Advocates for Children of New York, the New York Immigration Coalition, and The Committee for Hispanic Children and Families, Inc. The report urges New York school districts to better protect and support immigrant students and families. The report found that while the New York State Education Department (SED) and the Attorney General’s Office, as well as several individual school districts, have taken a number of important steps, there is much more to do to protect and defend the rights of our student population. The CHCF infographic was created for the HSC Community Portraits grant project. It is now available online at Measure of America! 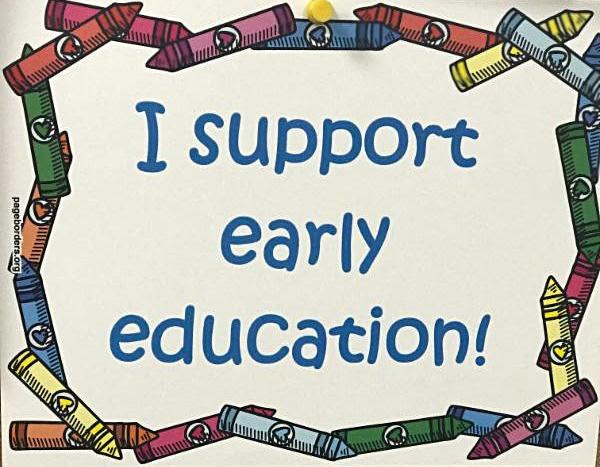 Our Early Care and Education Institute staff has been extremely busy. To ensure the team’s continual individual and professional development, our ECEI staff has been attending various conferences and forums throughout New York such as: Young Child Expo & Conference; NYS Association for the Education of Young Children (AEYC) Conference; Making Pre-K Universal; National Association for the Education of Young Children (NAEYC) Professional Learning Institute; NYS Infant Toddler Retreat. This is a part of our ongoing effort to ensure CHCF ECEI staff members are informed, remain at the forefront of advocacy, and are up to speed with best practices in the sector. CONGRATULATIONS on completing the New Managers Institute program. 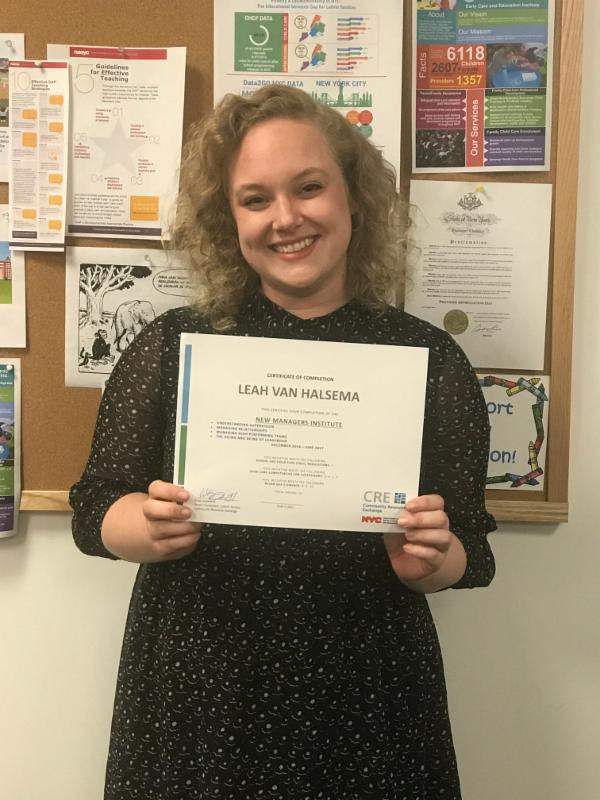 Leah was chosen in a highly competitive process to participate in a seven month New Managers Initiative cohort, where they explored how leadership functions pragmatically. Leah presides over the R&E work for ECEI, our reporting functions on ys.net, and our agency strategic planning project management. testified on behalf of child care providers to NYS OCFS (funder) & Youth Committee of City Council (as part of CFR), and was also invited to Washington DC as part of the Migration Policy Institute’s Symposium, Improving ECEC Quality for Young DLLs: Levers in Design and Implementation of QRIS Systems. 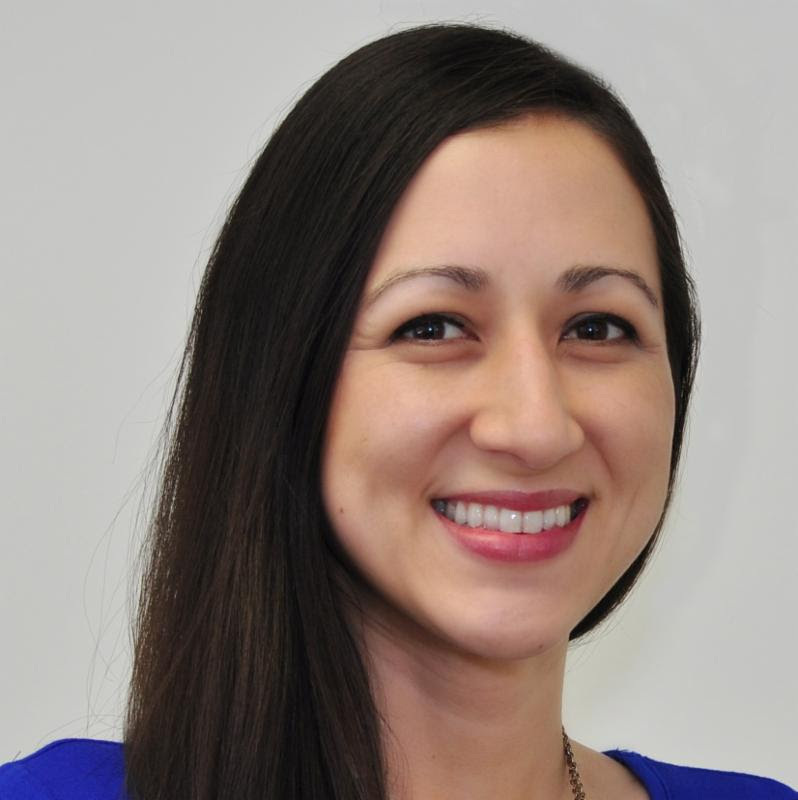 In her endeavors to be the voice for our early care providers, on May 23rd, Jocelyn gave a testimony at the Senate Committee on Children and Families, the Assembly Standing Committee on Children and Families, and the Assembly Legislative Taskforce on Women’s Issue hearing. She expressed concerns for cultural and linguistics competence as a central component in the expansion of quality child care, among other key factors. 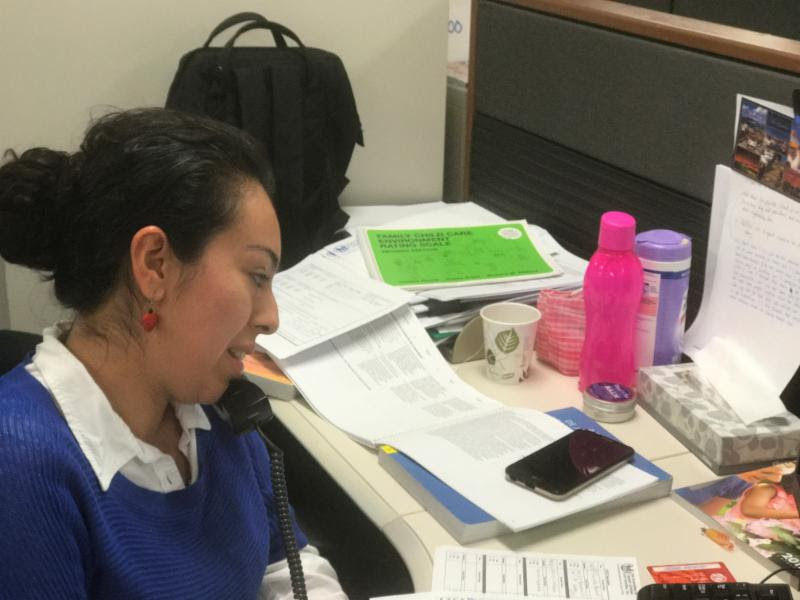 ECEI partnered with the National Women’s Law Center to translate important policy information into Spanish. 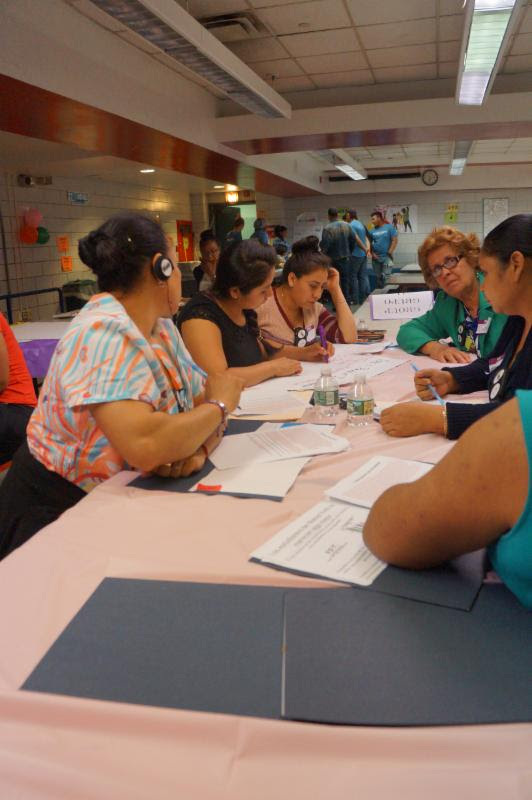 In addition, ECEI will translate into Spanish the NYS professional development standards called the Core Body of Knowledge. The school’s quality review took place at the beginning of May. We were rated on 10 different measures and received proficient in 8 out of 10 out of them, including school environment and culture. The reviewer stated we have made significant progress from last year. staff members to discuss school culture. BHSB was chosen to host a Select Recruits Tour for 12 new potential teachers. The contact person from the Select Recruits program said BHSB prepared the best tour and presentation she had seen thus far! 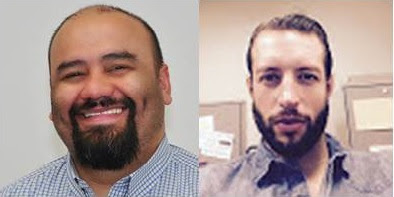 In true spirit of a community school, the Assistant Principal (AP) who serves as a Champion for our most struggling students (a success mentoring program that the CHCF CSD helped to implement at the school), learned that the family of one of his Champs ran out of food at home. The student’s family is made up of 7 children with the youngest being autistic. The student appeared faint and complained of not feeling well. The AP reached out to the CSD who transferred the case over to the BHSB Case Manager with clear directives to assess need. Before the end of the school day, the Case Manager connected with mom and took her grocery shopping. This student had been suspended multiple times this year. After receiving support, the student has improved their attendance and started receiving tutoring. 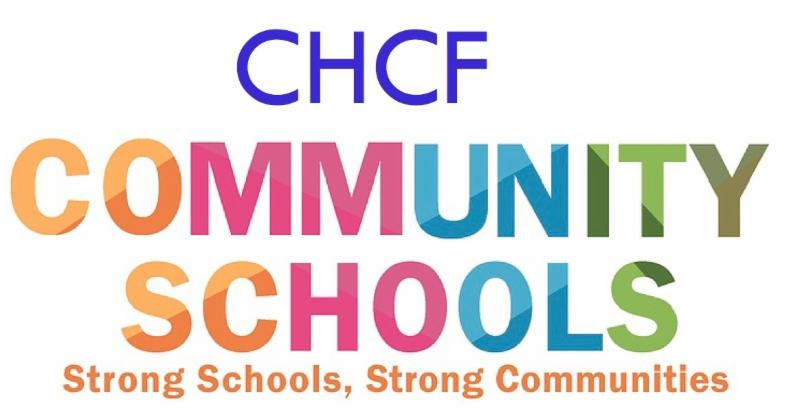 Lastly, the CHCF CSD supports the school with employing positive disciplinary practices. 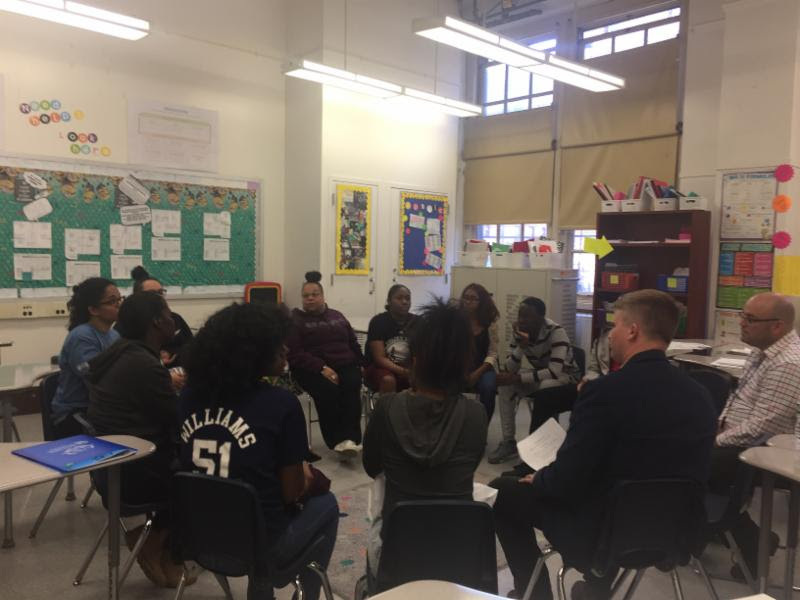 There is an emphasis on restorative justice and today the social work intern (that the CSD secured for the school) alongside the school social worker, held their first restorative circle. 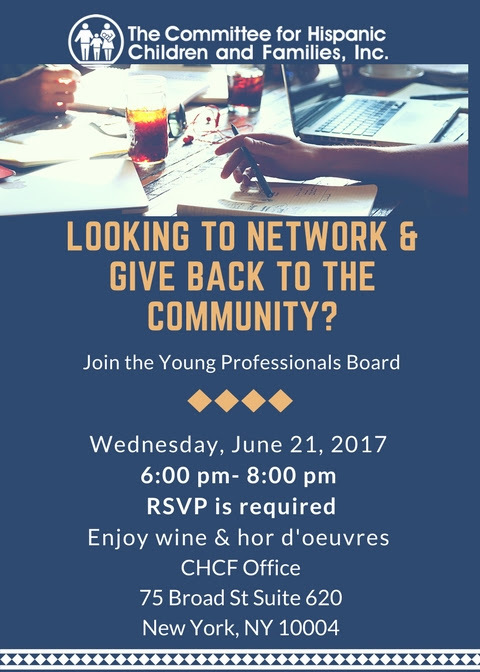 It was a huge success and the young man who participated is seeking fellow at-risk peers to participate in a circle of their own. 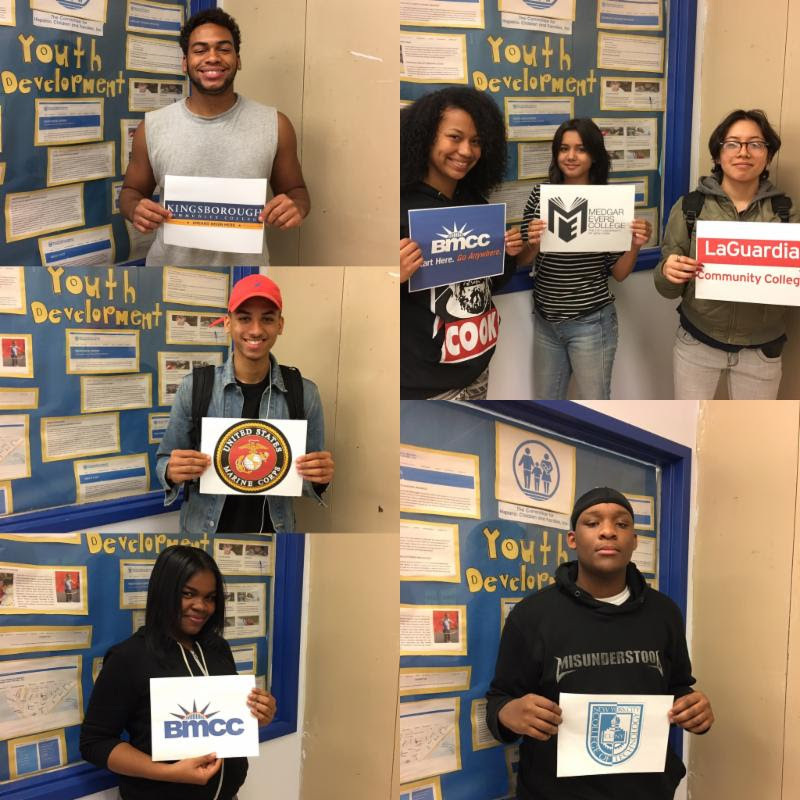 BHSB is proud to announce that 14 out of 15 participating Opening Doors to the Future (ODF) students have been accepted into different CUNY/SUNY Schools. Internship Progress: All interns are on track to complete their internship by end the of June 2017. 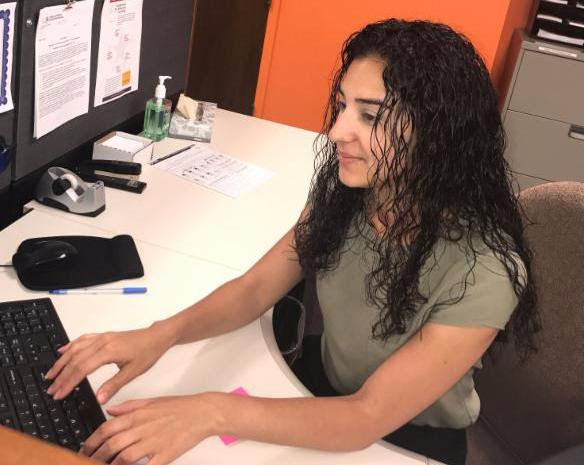 Nine of our participants have secured summer employment, two will depart to college for summer prep, and four have pending summer opportunities. 1. One intern was accepted into the 2017 IT Pipeline Program with Mount Sinai. Our intern interviewed on May 17, 2017 and was the only candidate that arrived prepared and dressed in professional attire. BHSB held a community building forum on Wednesday, May 3, 2017 that focused on the efforts to create a comprehensive FY 18 school plan. As a team, CHCF and school staffincreased participation from the previous year. 20 families, 46 students, 24 out of 27 teachers, and all school administrators participated! Congratulations to the seniors in the Young Scholars Program who have been accepted into programs for the upcoming year. 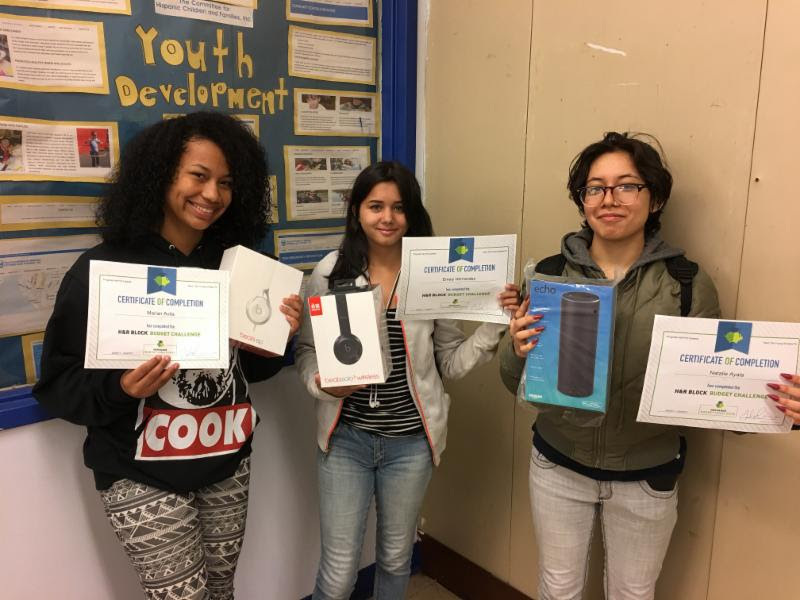 Three of our students had the highest scores and won the three incentives. The CHCF SciGirls program at PS/MS 279 continues to offer youth a variety of activities designed to spark curiosity in science. SciGirls is all about hands-on science inquiry. 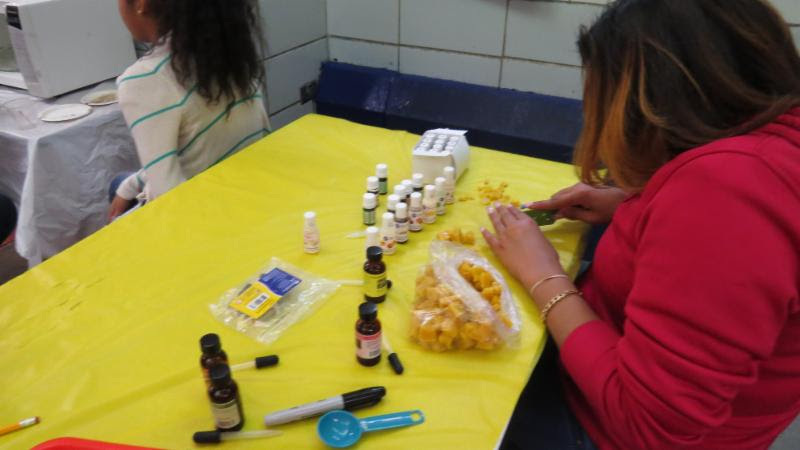 Our youth have participated in a variety of hands on activities. 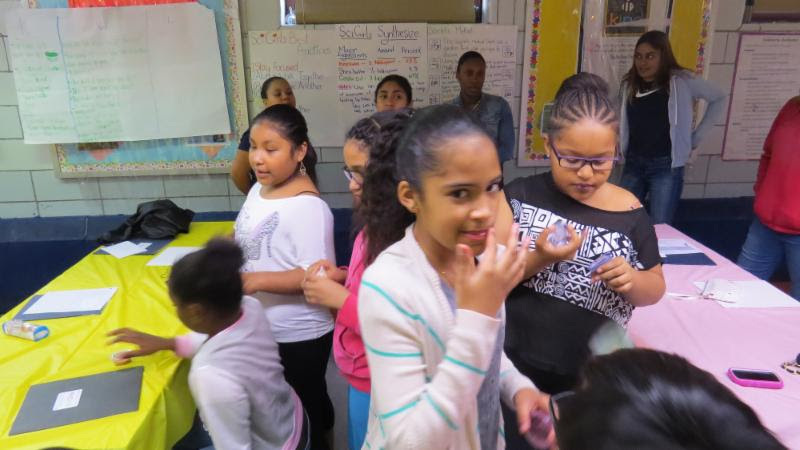 Recently, students discussed how scent travels and created an individual formula for their own lip gloss and lip balm. 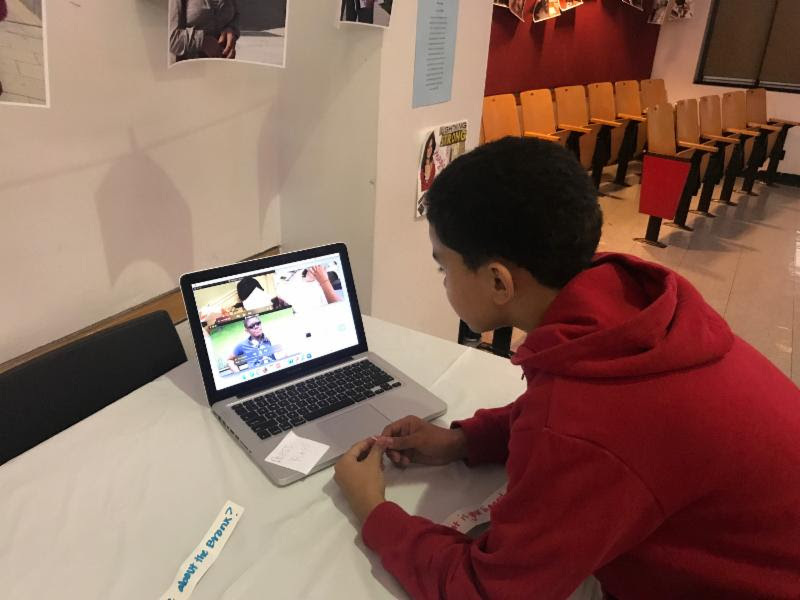 The CHCF after-school fifth grade youth participated in an 11-week residency in Photojournalism with the CWP, with the support of Principal Jean Dalton.Our students had the opportunity to conduct interviews, as well as create a narrative and visual profile in the style of Humans of New York. The students participated in several group discussions regarding their own fear, anger or other emotions related to immigration issues in politics and media. The students shared and reflected on what they felt that they can do to improve their community. The participants visited Lehman College and profiled up to 2 community members. Each student group was made up of a photographer, an interviewer, and a data collector. They had the opportunity to present to their friends and families their profiles at the Gallery Night held on May 22, 2017 at the PS/MS 279 school auditorium. Advocating for a Better Tomorrow! 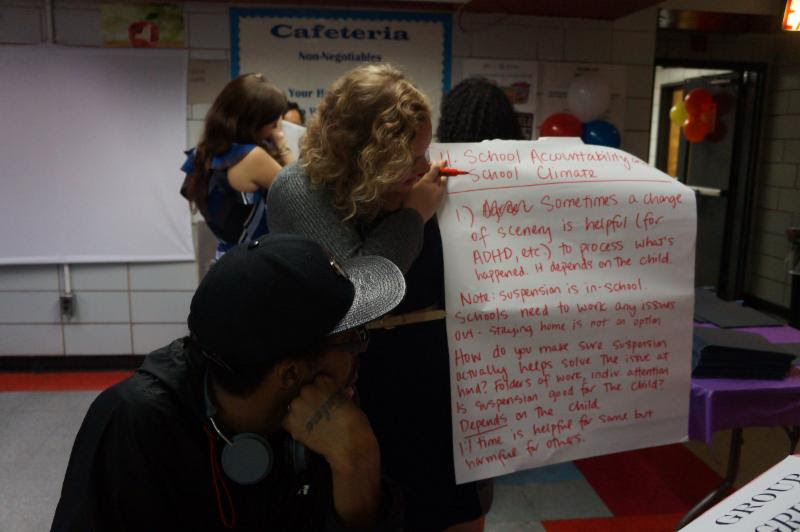 On Wednesday, May 31st, CHCF held its first community forum on education. 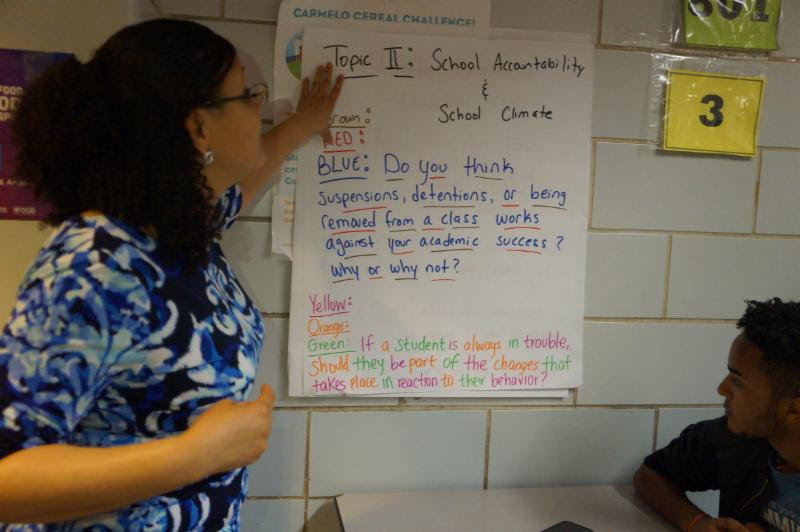 The conversation focused on the ESSA plan and provided student, educators, and parents with a platform to discuss, share and voice their concern regarding accountability, push out policies and cultural responsiveness in the school environment. 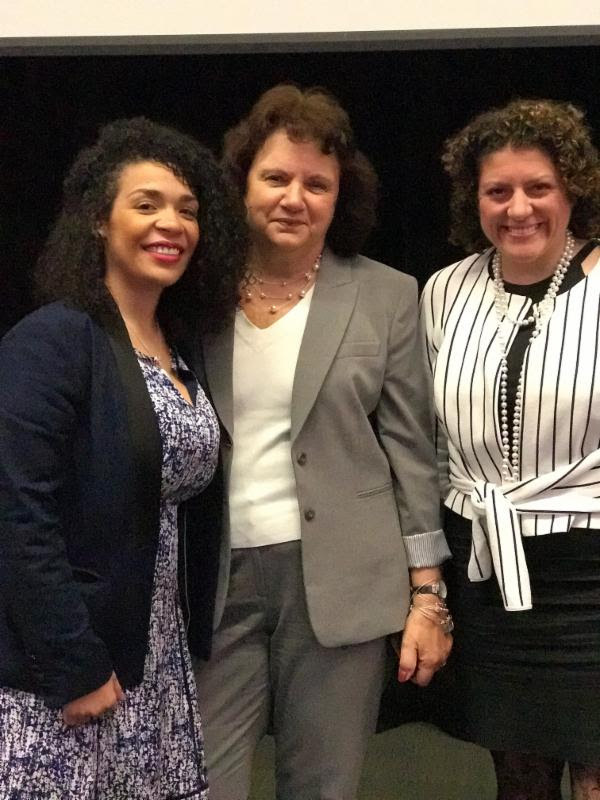 As a result of the forum, Diana Noriega & Danielle Demeuse were able to compile and present a testimony on June 6th at the NY ESSA Public Hearing held at Prospect Heights Educational Campus. 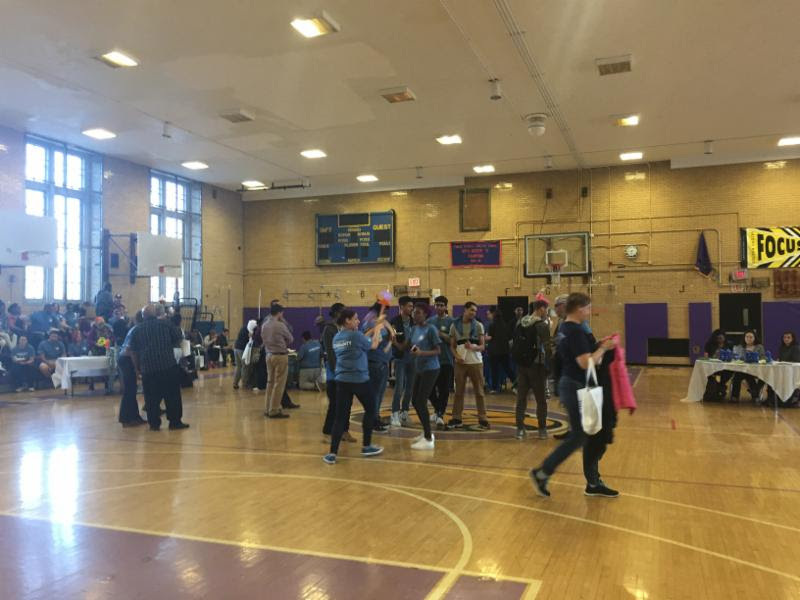 As part of our work with the New York Equity ESSA Coalition through Education Trust, we are required to get at least 75 people to submit this public comment letter in response to the current ESSA draft plan. We are reaching out to you to support our organization’s advocacy for a New York State ESSA plan that ensures a meaningful move towards creating equity for all of our students in public education. Please take a few moments and by no later than Friday, click on the language-appropriate link. Read the position of the ESSA coalition that CHCF is a part of, and kindly submit it to the commissioner in support of our efforts towards achieving equity in education. If you or anyone you know is at risk of deportation and needs legal advice, please contact one of our partners. 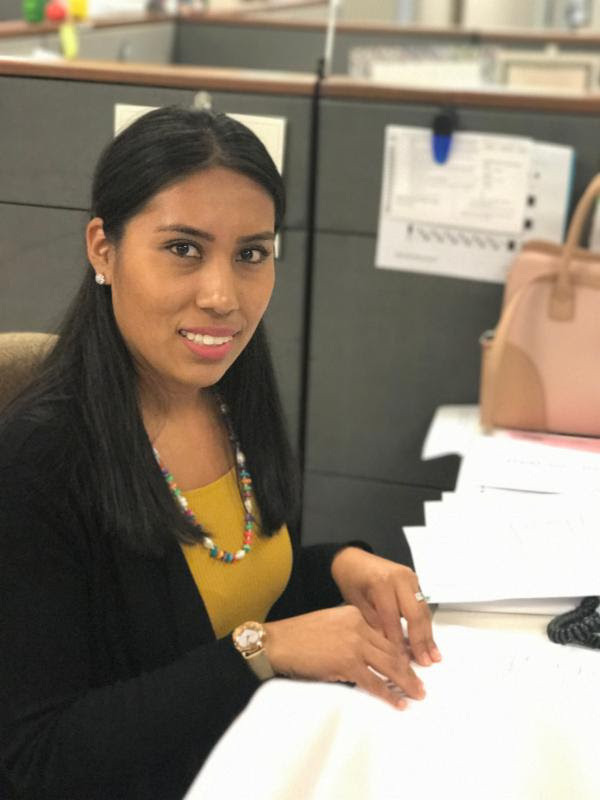 New York State New Americans Hotline is a resource that provides general information and gives referrals to appropriate legal service providers. You can reach this hotline at 1-800-566-7636. Action NYC provides free, comprehensive, and confidential legal screenings for anyone of immigrant origins that is worried about the current political climate and wants clarity about their rights and benefits. For free, safe, immigration legal help call 1-800-354-0365 or you can access Action NYC by calling 311 and saying “ActionNYC”. Starting Friday, July 7th, SUMMER FRIDAYS will be in effect until Friday, September 1, 2017. Staff can leave as early as 1:00 pm (a 30 minute lunch must be taken before 1 pm). All meetings and/or trainings on Fridays are mandatory and may go past 1 pm. 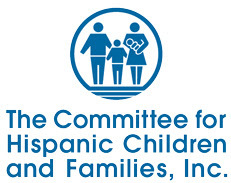 The Committee for Hispanic Children and Families (CHCF) combines education, capacity-building and advocacy to strengthen the support system and continuum of learning for children and youth in the early care and K-12 education sector.